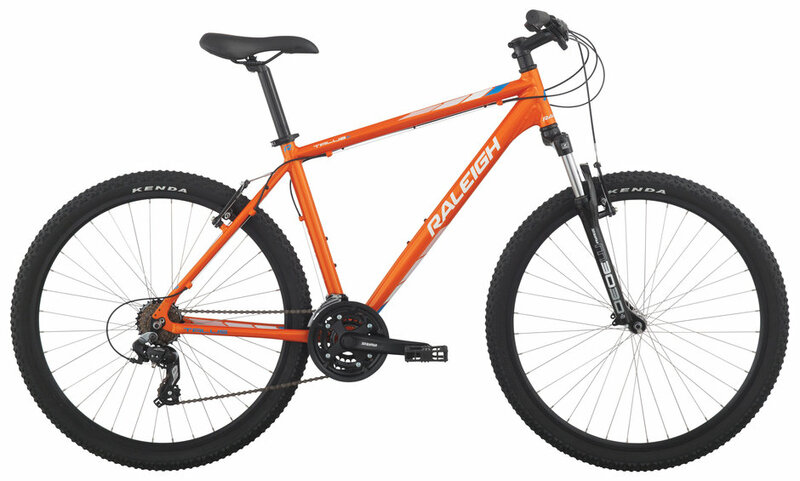 This year our Talus line of bikes has gone all 27.5". Combining the nimbleness of a 26" wheel with the smooth traction and roll over of a 29er, the Talus is as at home on your favorite trails as it is hitting the curb-cut down the street. SR Suntour M3030, 75mm travel, 27.5"
Weinmann XTB, Double Wall, 36h, 27.5"
Steel 25mm Rise x 700mm, 25.4"